Filled with culture, cuisine, and history there is virtually no end to all the amazing things to do in Florence. There is no doubt that the culture-haven that is Florence will capture any art-lover’s heart. Beyond art, however, there are a lot of other attractions tourists and visitors must see in Florence. With incredible architecture, fashion, food, history and adventure to dig into you’ll never run out of things to do in Florence. Strolling over the gorgeous bridges and ancient streets as famous names such as Da Vinci, Michelangelo and Dante might have done centuries ago, it is easy to see why the historic city centre of Florence is a UNESCO heritage site. Preserving the feel and charm of such a renowned cultural hub is no easy feat as the city grows and is met with millions of tourists every year, but somehow Florence manages to transport you to another world; one that blends all that makes it the ‘cradle of Renaissance’ with modern fashion houses and street art seamlessly. 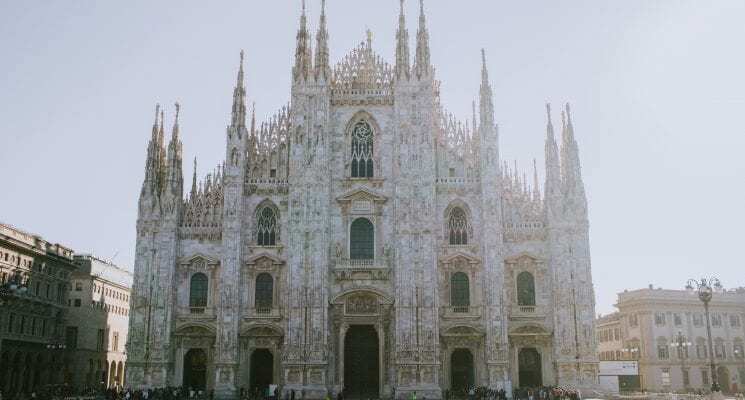 You might be tempted to hit every famous cathedral and Renaissance art museum as soon as possible when you arrive in this city, swept up by the buzz of the people, smells and sounds, and that’s understandable. Personally, we encourage you to step back, grab a gelato (or a nice glass of Chianti if that’s more your speed) and open your eyes to the hidden gems that Florence has to offer. Not to worry – we’ll hit some famous spots for sure. 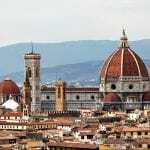 In our curated list of the best things to do in Florence you’ll find some ideas that will pique the curiosity of anyone up for something different, a bit off the beaten path. Along with that we’re including a lot of the must see places in Florence. 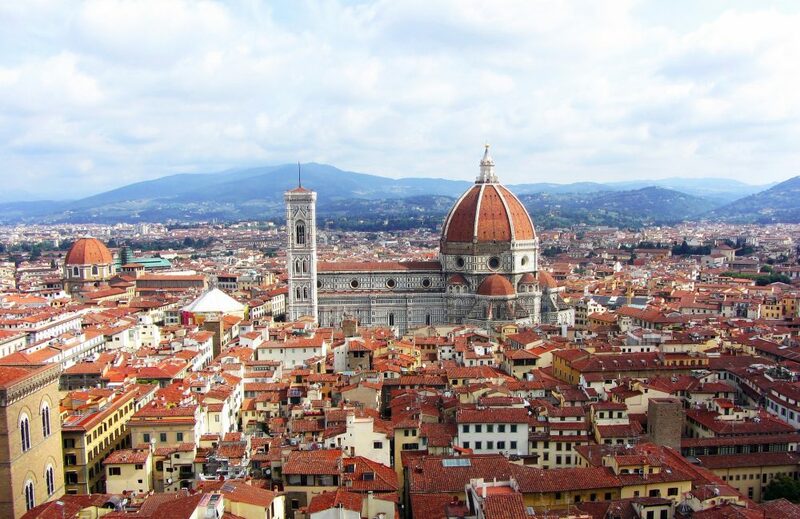 First, we’ve discussed when to visit Florence so that you can make the most of your time. 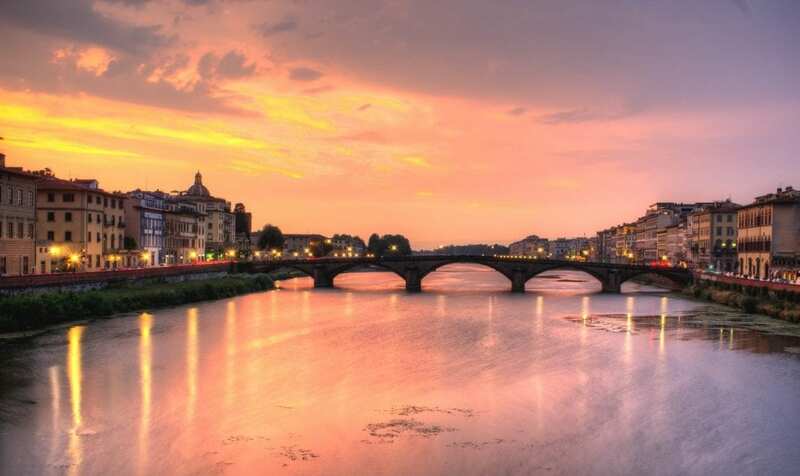 We’ve then looked at six thing to do in Florence, as well as the best places to stay. Finding the best hotel in Florence is difficult due to the abundance of amazing places to stay, but we’ve narrowed it down a bit! Branching out to other areas of the Tuscan region, we’ve also shared our tips on two exciting days trips from Florence that are easily manageable if you find yourself with a spare twelve hours. You can find that at the bottom of the article. And now, without further ado, things to do in Florence! When to visit Florence depends on your preferences as a tourist. 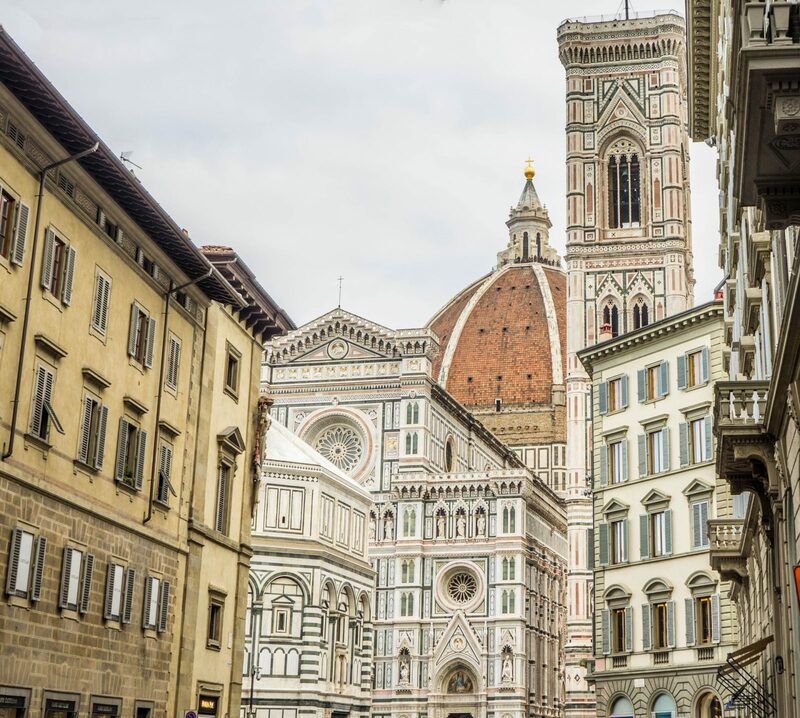 The summer months (June, July and August) are the busiest and most expensive, but you’ll get to experience the peak of beautiful Florence weather and an atmosphere like no other as you hustle and bustle your way around the city. A little later than this, as Autumn creeps in (September, October), is probably better, as you’ll still experience great weather (perhaps with cooler evenings now and then). The end of Spring (April, May) is also a good option. 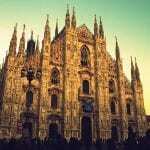 Be prepared for many other tourists at any time of the year; tourism is one of this magical city’s major enterprises. Therefore, it’s better to decide when to visit Florence based on the weather or pricing. 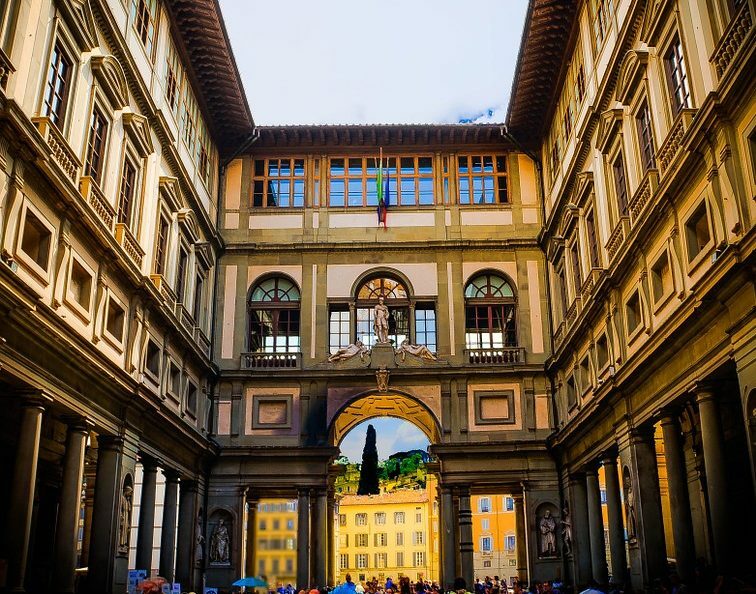 We’ll start with a pretty famous one, because it’s one of those bucket-list kind of stops that you just can’t miss when you’re wondering what to do in Florence – The Galleria degli Uffizi (Uffizi Gallery). 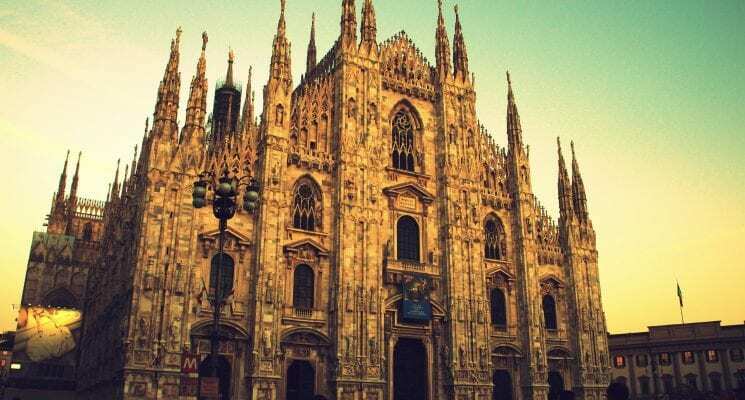 Here, you can see some of the most globally famous masterpieces in history; from Rembrandt to Raphael, and Da Vinci to Michelangelo, you’ll feel pretty special in the presence of such gorgeous artwork. 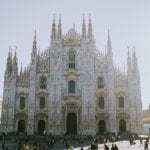 The extensive number of Renaissance art pieces were collected by members of the Medici family, the powerful Italian bankers and politicians who ruled Florence around the 15th and 16th century. We would advise booking your tickets online via the museum’s official website; although this may cost a Euro or two more than buying them in person, it’s worth it to avoid the ever-present queue to get into this world-famous attraction. Some other famous art galleries and museums include: Galleria dell’Accademia (home to Michelangelo’s ‘David’ Sculpture which is every bit as, if not more, impressive as you expect it to be), the Bargello (a former prison), and the Museo Novecento (for something a little more modern). After spending a lot of time inside old buildings, you might want to stretch your legs and feel the warmth of the famed Tuscan sun on your face. The perfect solution to see the city as a local might is renting a bicycle (for around €10.00) and riding along the bike routes that wind through some ancient neighborhoods of Florence. Grab a map, a sense of adventure, and find your own way around (stopping for some mouth-watering gelato along the way). 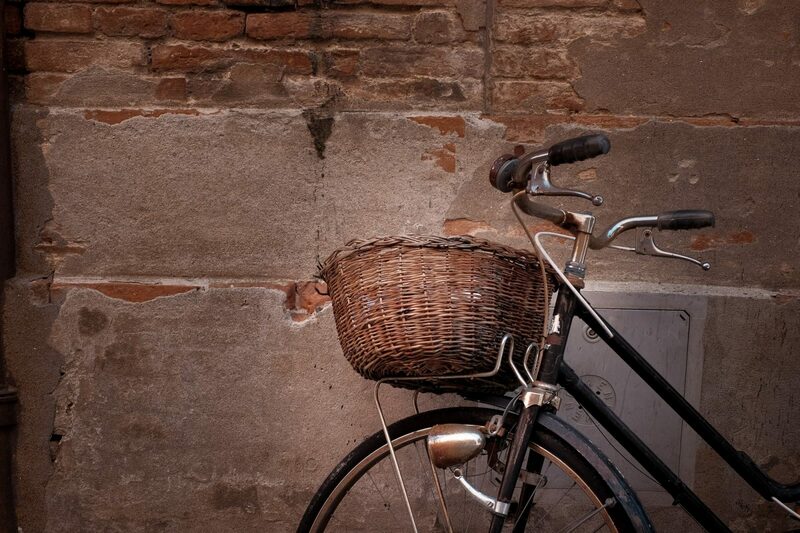 If you are not feeling that adventurous use a bike tour service in Florence. While it may not seem as romantic, the paid bike tours do have some advantages. They are often partnered with villas or wineries in the countryside that you might not be able to find or book yourself, giving you the opportunity to taste some local olive oil or wine (not too much!) before hopping back on your bike. Of course, you can always plan ahead and arrange this yourself, but the local knowledge here is a big bonus. Whichever option you choose, biking through Florence is an unforgettable way to see the charm of the city (and the countryside) up close. We’ve mentioned the emphasis on art in Florence a few times now – it’s pretty hard to escape. 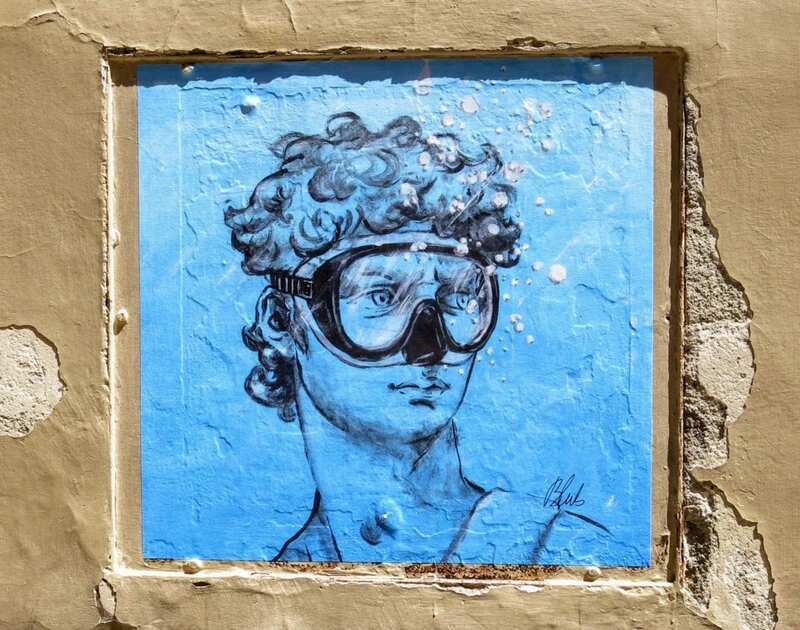 But for those with a taste for a more urban, casual form of art, exploring the street art of Florence will most certainly be a treat. While many things to do in Florence require a fee of some sort, as do most tourist attractions, this one is entirely free (you could technically pay for a tour, but arming yourself with Google maps should be enough for you to discover your favorite graffiti all on your own). The street art of Florence is whimsical, thought-provoking and often tongue-in cheek. Instead of 500 years ago, these paintings, posters and murals are being created today; if you’re lucky, you might even be able to swing by some local artist’s workshops. Some famous contemporary Florentine street artists include Clet, Hopnn and ExitEnter. Put on your walking shoes for this one! 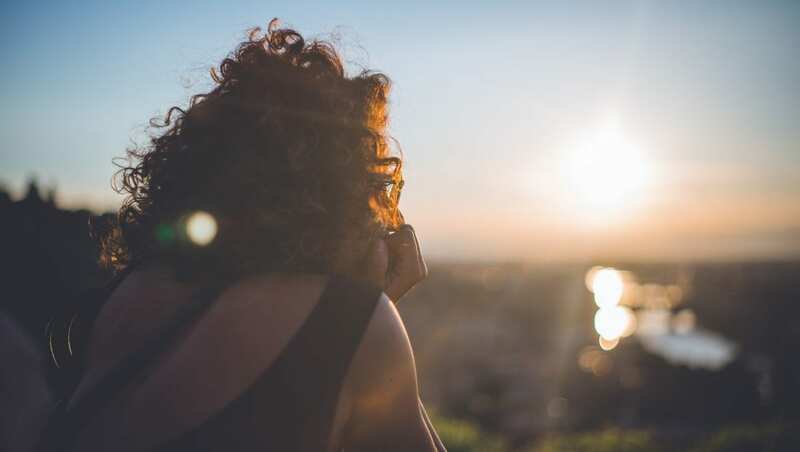 One of the most stunning lookout point views at any time of the day, we recommend setting some time aside to make it up to the Piazzale Michelangelo (located in the Oltrarno district) just before sunset to see Florence bathed in golden Tuscan sunshine before it gets dark. There’s also interesting sculptures adorning the square, but it’ll be hard to peel your eyes away from the view. You can also take a bus to the lookout point, but we think with a bottle of water tucked in your backpack, the walk itself is a nice part of the experience. Open from Tuesdays through to Saturday, the San Lorenzo and Central markets are extensive, with indoor and outdoor sections. The list of food available here is almost endless: quality chocolate, coffee, cheese, wine, gelato, mushrooms, meat, sun-dried tomatoes, olives, balsamic vinegar and more are all on offer. Besides food, Italian markets are also the best place to pick up non-edible gifts. Notably, leather products are quite popular at the Mercato Porcellino. These merchants take their craft seriously; you can even have a small lesson in how to tell the difference between quality Italian leathers and subpar alternatives here. Top tip: Avoid stalls with too much English in their advertisements – they may have a ‘special’ tourist price that you’d rather not pay! Mercato Sant’Ambrosio is less touristy, as it’s ever-so-slightly away from the main Florence action, in Piazza Ghiberti. 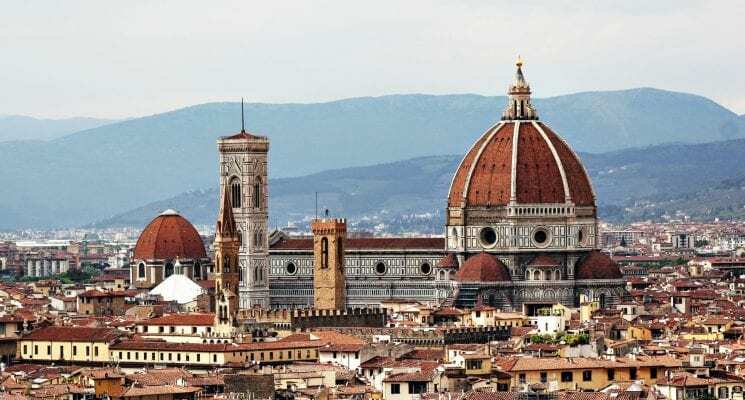 Another essential Florence activity that rewards your efforts with a view – the ‘Duomo’ (dome) at the famed Santa Maria del Fiori Cathedral has 436 steps, ending in gorgeous frescos by Girgrio Vasari, and of course, stunning view of the city. Note that while entering the cathedral itself is free, there is a ticket charge for the climb to the top. We highly recommend you buy the ticket and take in the views, as this is one of the must see Florence attractions! Take time up there as well. Don’t rush your visit, trust us! Whether you plan to live it up like one of the Medicis or save your money for more gelato, we have picked out what we think are the best hotels in Florence. 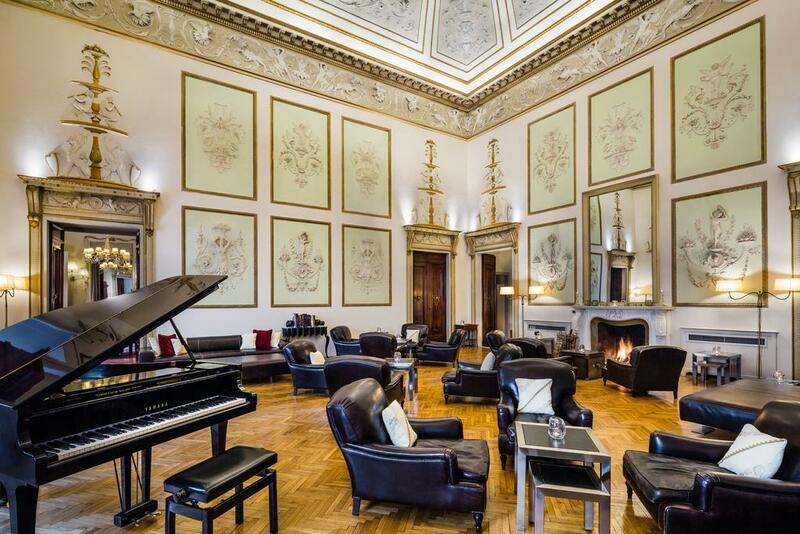 Capturing the magic of Florence in one luxurious, unforgettable experience is the Relais Santa Croce by Baglioni Hotels. Ornate, high ceilings and tastefully decorated rooms will provide the perfect backdrop for your stay in Italy. It is also a home to the three-star Michelin restaurant Enoteca Pinchiorri, so you’re a hop and a skip away from a luxury dining experience like no other. For something a little more budget-friendly, we’d suggest looking into the Hotel Veneto, due to its prime location. From this charming hotel set in a 19th century building, you’re just 850 meters from the Santa Maria Novella Train Station and at maximum a fifteen minute walk from most city squares and attractions. If you’re backpacking or simply prefer hostels there are a few good options to pick from in Florence. Have a look at our article on the best hostels in Florence for tips on picking a great hostel to stay in. Set in the stunning region of Tuscany, Florence makes for a perfect base from which to explore different, perhaps less well-known parts of the Italian countryside. 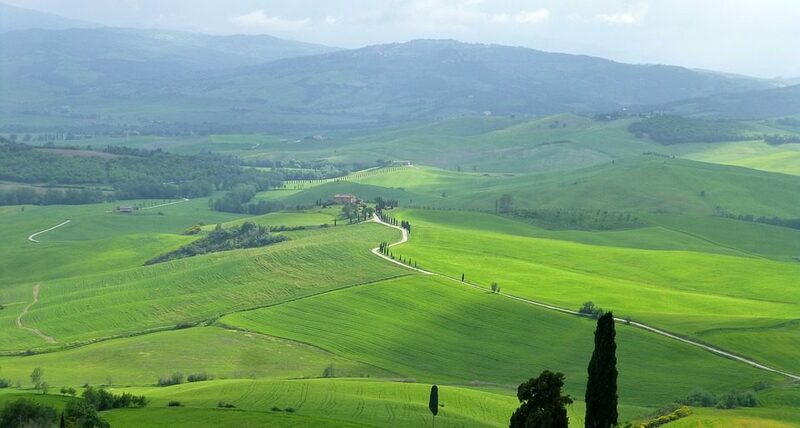 Val D’Orcia: This escape from city life will draw you in with postcard-perfect rolling green hills and breathtaking olive groves, vineyards and more. We suggest you make this a treat-tasting day; not only are there many wine cellars to be explored, but the”pecorino” cheese from the village of Pienza in this region is not to be missed! 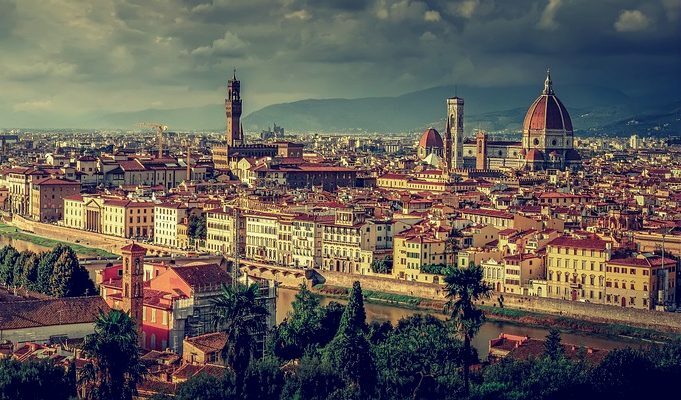 For this excursion, we suggest renting a car in Florence, as this will allow you to stop at any of the small towns and villages in this area to shop, eat, or take a dip in the thermal springs (such as those in the town of Chianciano Terme, just nearby the Val D’Orcia area). Also to note is that by visiting this magical region of Tuscany, you’ll cross another UNESCO heritage site off your list! This is, without a doubt, one of the best day trips you can take from Florence, and we highly recommend that you do! Maremma: If you really want to get off the beaten track, and discover the wilder side of Italy, then the southern Maremma region is an ideal day trip from famous Florence. 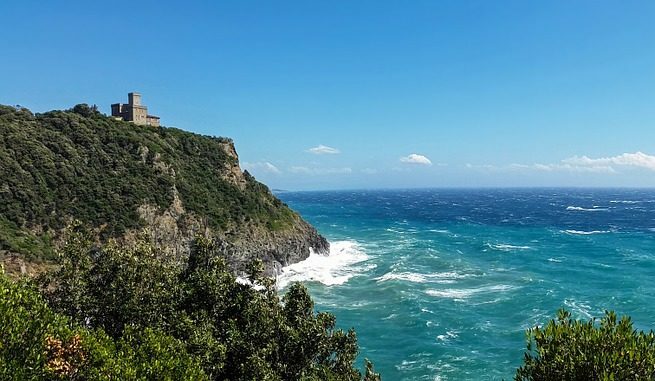 You can get here from Florence by bus, train or car, and when you do, you’ll be blown away by the rugged, unspoiled beauty of this coastal area. On empty beaches, you’ll feel a million miles away from the city. Here, there are no tourist traps or crowds of people. In Maremma, you can fully relax and explore a true-to-its-roots Italian town. Because of this, it’s important to be respectful; note that many of the beaches and nature reserve are not open to guided tours, so while by no means is this area hostile to tourists, some thoughtfulness in your approach may be welcomed. Well there you have it guys, our suggestions on things you can do in Florence. 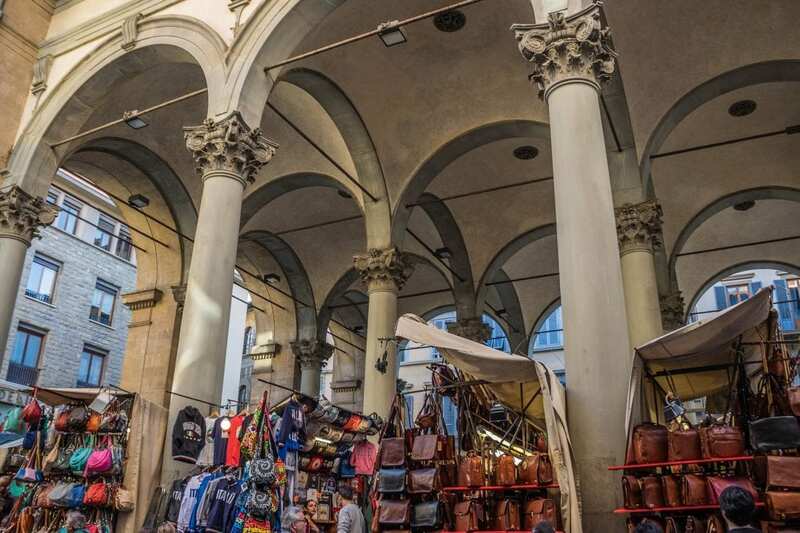 Of course this is all just the beginning of what Florence has to offer, so as always we urge you to explore for yourself, get off the beaten path, and spend your tourist money at local businesses. Overall, Florence will definitely have something wonderful to see, eat, drink and do for the curious traveler. Happy travels everyone, and we’ll see you on the road! Disclaimer – We have included a few handy little affiliate links in case any of our readers want to book accommodations, a car rental, or a tour. We receive a small commission for any sales made, without any additional cost to you, our dear reader.